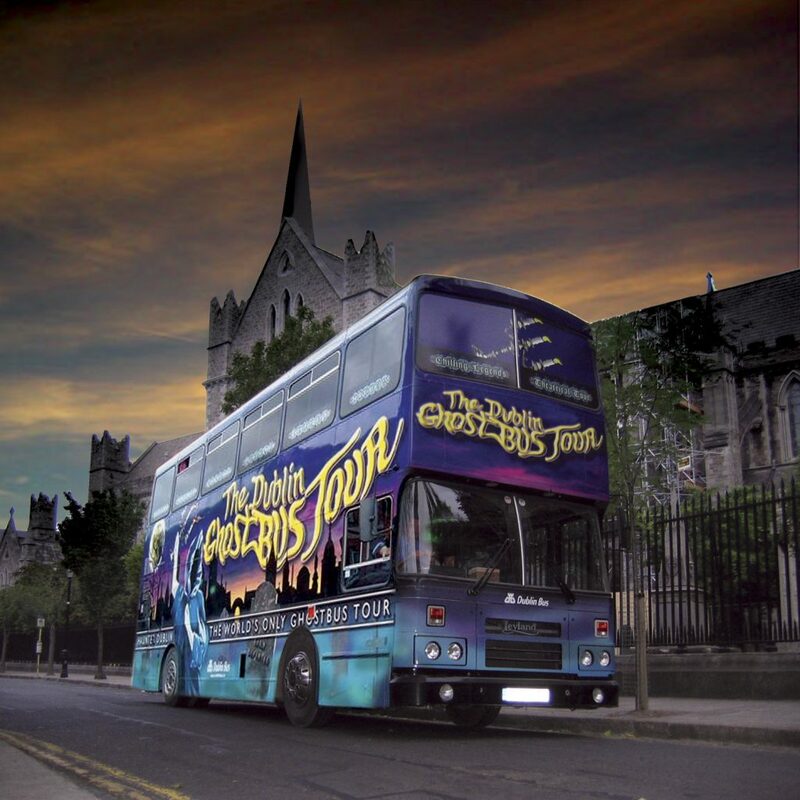 If you are ever lucky enough to find yourself in Dublin, I recommend you travel using the Dublin Bus Company green hop-on, hop-off tour. 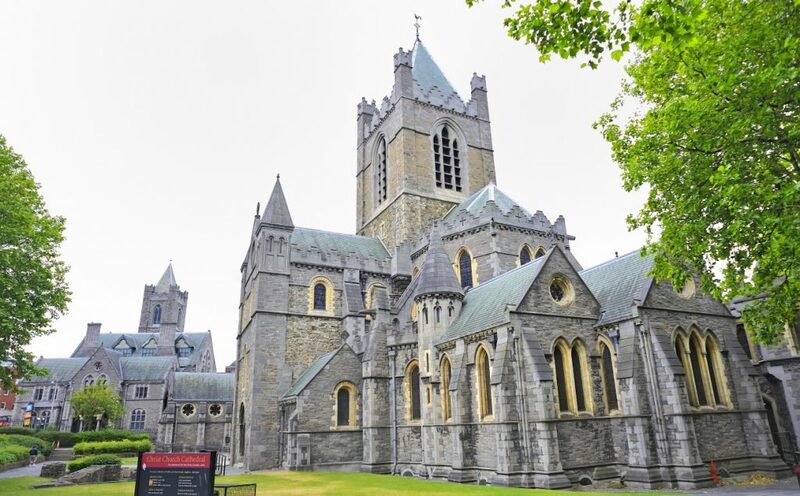 For €19 per adult ticket, you have two day access to a service that travels between some of the most interesting and famous locations in Dublin, including St Patrick’s cathedral, Dublin Castle and the Guinness Brewery. It is reliable, convenient and the commentary is live, which is a real hoot! The driver is also the commentator and every time you get on a bus you meet a lovely driver who is very helpful and knowledgeable (the commentary is also available via headphones in many languages). 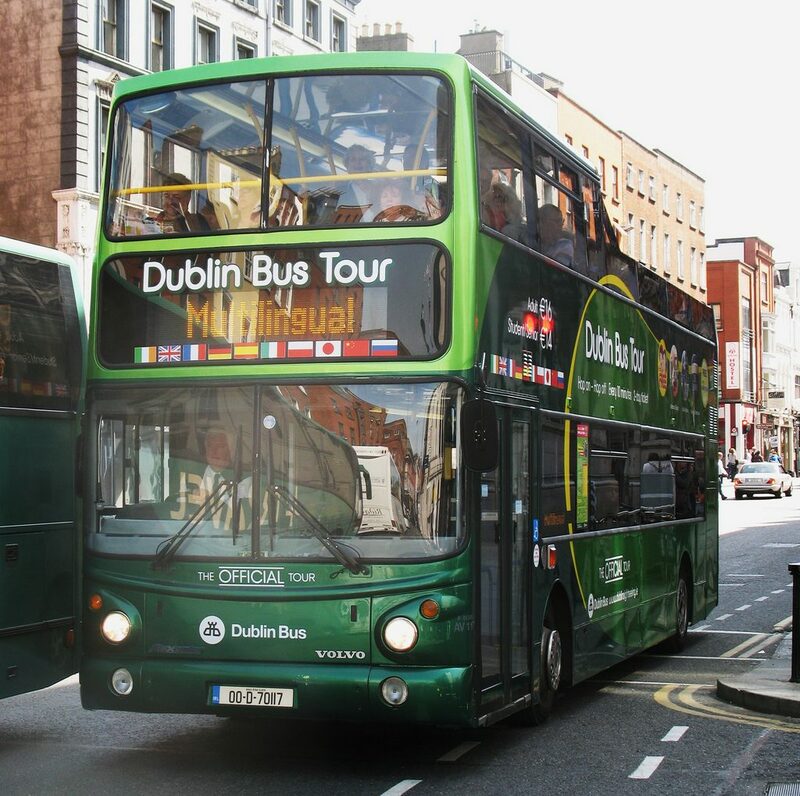 The double-decker buses allow for the ride to be enjoyable no matter what the weather, as you can be seated inside or upstairs in the fresh Dublin air. A free walking tour at 11am is also available and starts from near O’Connell Street. The Dublin Bus Company also provides tours such as the South Coast Tour, which I joined during the weekend to see the Victorian seaside resort of Dún Laoghaire, the grand Renaissance gardens of Powerscourt and the National Park that spans the entire Wicklow mountain range. 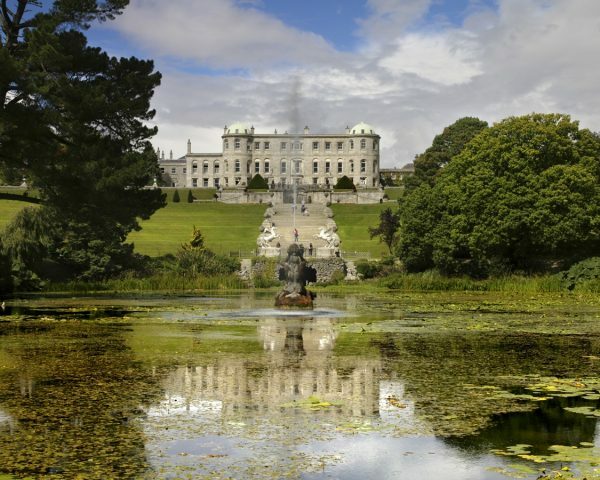 The part of this tour I enjoyed the most was Powerscourt House and Gardens. It is probably the finest stately home and gardens in Ireland, both for their design and their dramatic setting at the foot of Great Sugar Loaf Mountain. Richard Wingfield, the first Viscount Powerscourt, commissioned the house and grounds in the 1730s. It now incorporates a range of specialty shops as well as a restaurant, golf course and formal gardens. 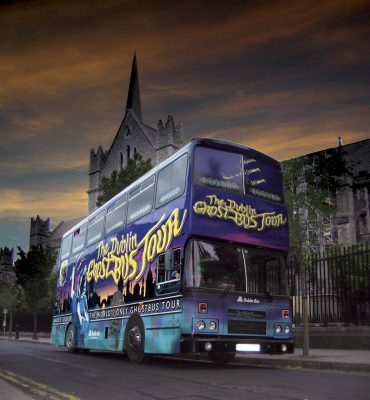 I also went on the terrifying Ghostbus Tour, another bus tour which takes place on Friday nights and is hosted by a lovely guy called Art who knew lots about the spooky goings on in Dublin. Our tour guide was hilarious and so entertaining (in a good way) but also made the tour scary in all the right places. His knowledge was excellent and he was very theatrical. I really enjoyed this tour because it allowed us to get off the bus and explore the spooky sites. 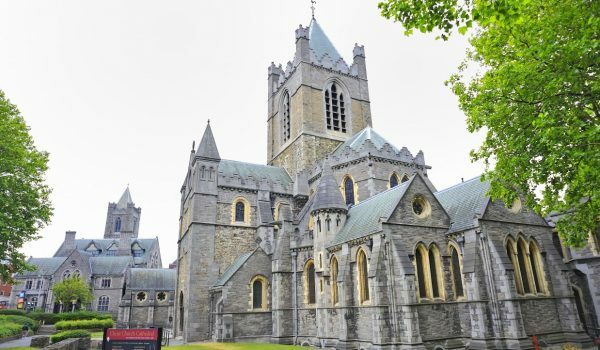 For €28, you get to go to a graveyard, crypt and more plus the entertainment of a jovial tour guide and a hilarious driver too! I would highly recommend using the Dublin Bus Company as there are so many exciting adventures you can enjoy in this great city. 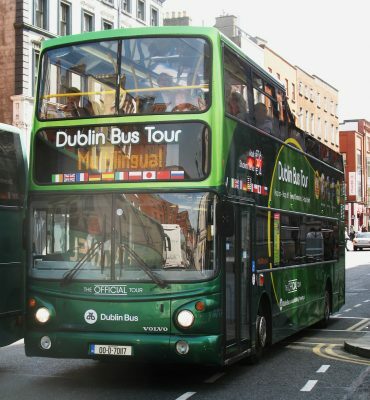 With reasonable prices, great tour guides and facilities, the Dublin Bus Company is definitely one to hop on to make the most of your visit to Dublin. Visit the Dublin Bus Company website for more details.